When it comes to deciding where to buy a new GMC vehicle, you have lots of options — from a private seller to an independent dealer and more. But when you buy a new or Certified Pre-Owned vehicle from GMC, confidence comes standard. 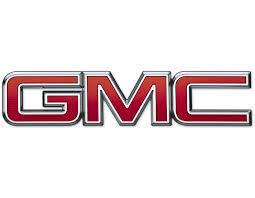 That is because we offer one of the most comprehensive GMC vehicle benefits packages in the industry. When it is time for vehicle maintenance, head to your GMC dealer to see the Certified Service expert technicians. Nobody knows your vehicle better. From oil changes to engine replacements, Perrysburg Auto Mall’s ASA Certified Service automotive professionals are trained to handle your vehicle’s needs. In addition, they utilize their latest and most advanced diagnostic equipment available to make sure your GMC vehicle is performing at its best at great prices. Your GMC was designed to be bold from the inside out. Make sure you have the correct warranty to keep it that way.